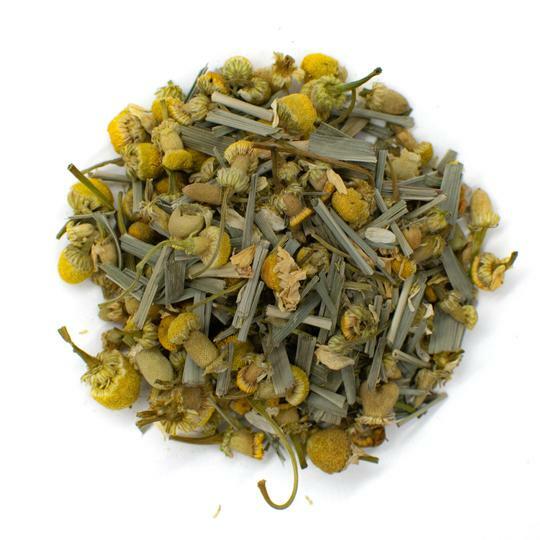 Have you heard of ashwagandha tea? We hadn't either until a friend brought the Indian beverage to our attention. 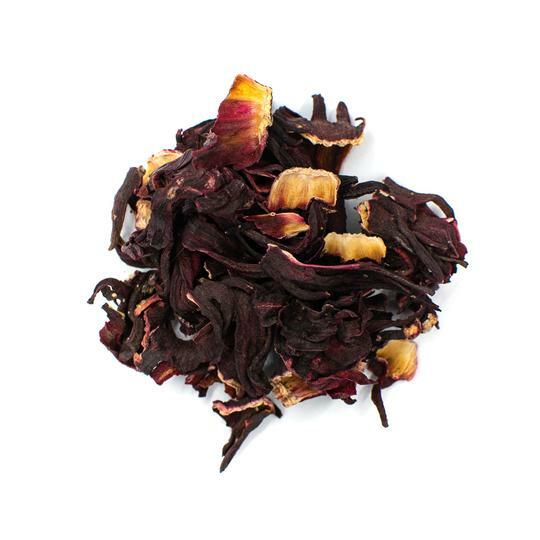 This tea boasts a bold earthy flavor that has hints of soil. Its unique flavor can be mellowed out by adding spices and milk. 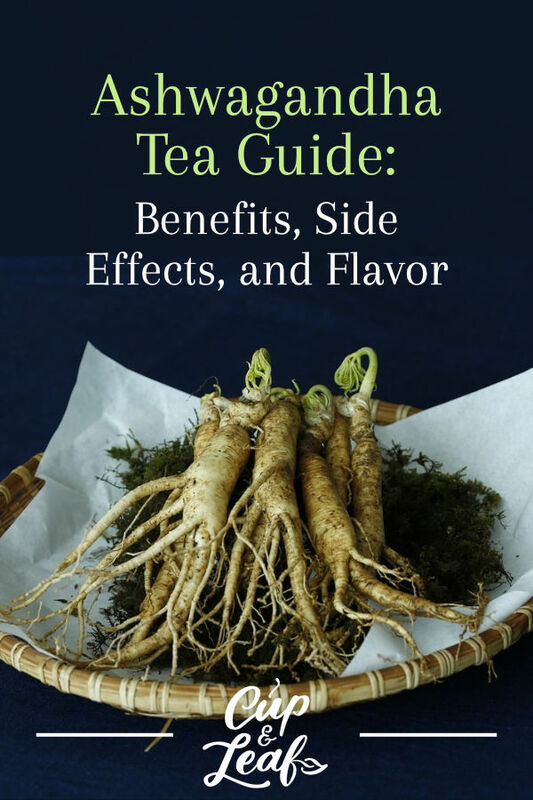 What makes ashwagandha tea so popular is its purported health benefits. The tea is a staple of Ayurveda—the popular alternative Indian medicine. Discover more about ashwagandha tea including potential health benefits, side effects, and flavor. Ashwagandha is a popular herb in Ayurvedic medicine, where it's been used for thousands of years to improve brain function. The herbal supplement and tea are derived from the ashwagandha plant, known by the botanical name Withania somnifera. The plant is also commonly called Indian ginseng, poison gooseberry, and winter cherry. The plant belongs to the Solanaceae family, which includes species of nightshade. The plant is a short shrub that features dull green leaves and bell-shaped flowers. The plant also produces an orange-red fruit similar to rosehips. The name of the plant is derived from two Sanskrit words: ashva—meaning horse— and gandha-meaning smell. The name refers to the plant's strong smell which is similar to a horse. The Latin botanical name of the plant—somnifera—translates to "sleep-inducing". Ashwagandha plants are cultivated mainly in India, Nepal, China, and Yemen. The plant thrives in dry, stony areas with partial shade and is typically planted in springtime. The flavor of ashwagandha tea is slightly bitter and earthy. It's frequently described as tasting a little like dirt. Many individuals find the flavor of the tea by itself a bit overwhelming. As a result, the tea is often consumed with buttermilk, honey, and cardamom. It can also be combined with hazelnut and turmeric or cherry juice for better flavor. While the ashwagandha herb is commonly used in Ayurveda, there is no scientific consensus on the health benefits of the tea or herb. 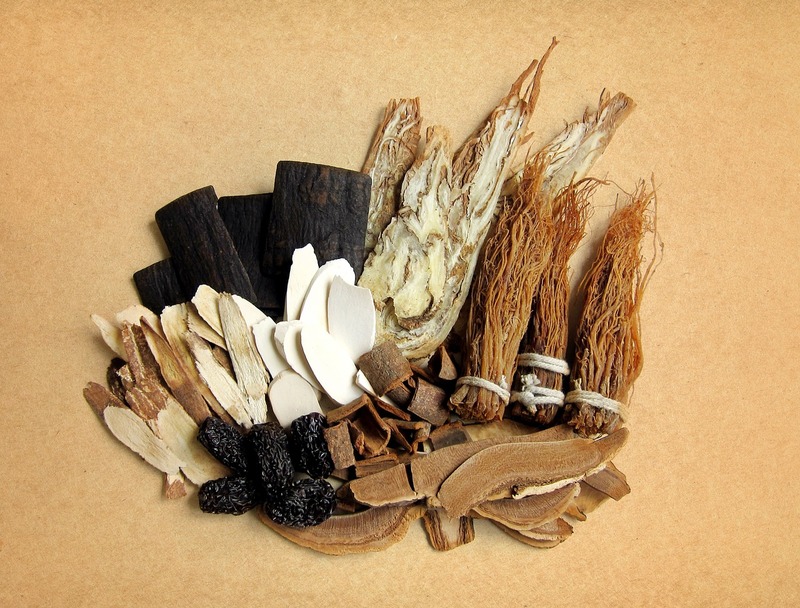 Alternative medicine has focused on the use of the ashwagandha root in making tea and supplements. 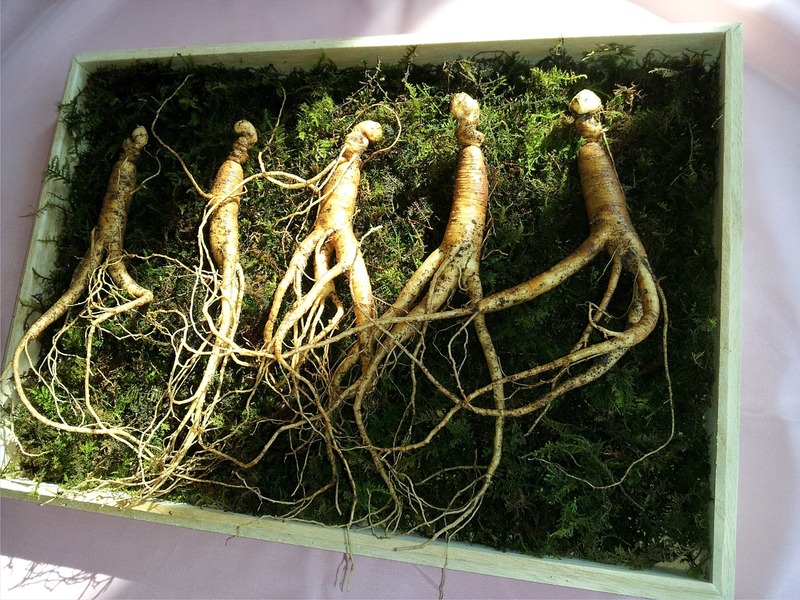 While the root can be found in health food stores in the United States as a supplement, research on its actual benefits are scarce. Here is a round-up of some of the available research on ashwagandha and its potential benefits. Some research shows that ashwagandha may help reduce blood sugar levels. An initial lab study published in Phytochemistry showed that ashwagandha helped to increase glucose uptake and insulin sensitivity—something that may benefit individuals with diabetes (1). A human study involving researchers from India and Vermont showed that ashwagandha helped to improve fasting glucose in 130 subjects who were monitored for 60 days compared to a placebo (2). Additional research published in the Indian Journal of Experimental Biology found that ashwagandha helped to lower blood sugar levels as effectively as an oral hypoglycemic drug (3). It's important to note that these studies were small and larger studies are needed to confirm these effects and the mechanisms behind them. Some small studies have shown that ashwagandha may aid in the treatment of cancer. None of these studies have examined the effectiveness of ashwagandha as a stand-alone treatment. A study published in the AAPS Journal found that a crystalline steroidal compound in ashwagandha leaves may have cancer-fighting properties. The compound—withaferin A—was shown to protect against chemically induced cancers in experimental rodents (4). These anti-cancer benefits were shown in animal models and may not translate to human cancer treatment. More research is needed to establish a consensus. One of the main uses of this Ayurvedic herb is as a stress-reliever. That's because some research shows that ashwagandha may help to reduce cortisol levels—the human stress hormone. A human study published in original research examined the impacts of ashwagandha on stress levels. The research consisted of 98 individuals with chronic stress who were given ashwagandha or a placebo for 60 days. Researchers found that individuals who took ashwagandha had significantly lower levels of cortisol (2). A second study published in the Indian Journal of Psychological Medicine examined the effects of ashwagandha on anxiety and stress. The randomized double-blind, placebo-controlled study consisted of 64 individuals. The participants received either 300 milligrams of ashwagandha root extract or a placebo. Participants who took ashwagandha powder in capsules reported a significant decrease in stress levels and also demonstrated lower serum cortisol levels. The researchers believe ashwagandha works on the nervous system to help alleviate anxiety disorders (6). 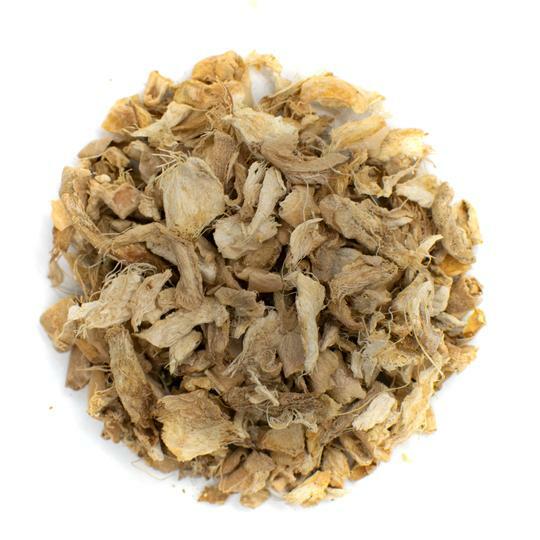 Ashwagandha may offer benefits for infertile men or men who want to boost their fertility. In fact, organic ashwagandha root powder has long been used in alternative medicine for male fertility. A study published in Fertility and Sterility investigated the impact of ashwagandha on fertility. The prospective study conducted in India consisted of 75 normal healthy fertile men and 75 men who were receiving fertility screening. Researchers found that the use of ashwagandha increased sperm count and sperm quality. The results showed that ashwagandha extract helped to reduce oxidative stress and improve markers of good testosterone levels (7). Researchers believe ashwagandha may help to increase thyroid hormone levels resulting in better fertility. As with these other health benefits, more research is needed to prove these benefits. Like many herbal teas, ashwagandha tea may help to reduce inflammation. 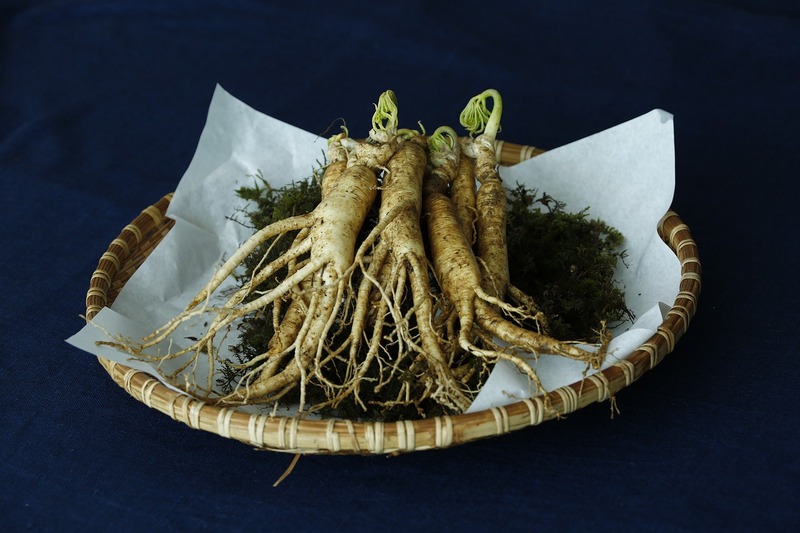 The root contains anti-inflammatory properties that can protect overall health (8). Inflammation has been shown to naturally relax blood vessels, which can help lower blood pressure and cholesterol levels to protect heart health (9). Reductions in inflammation may also boost the immune system by increasing natural killer cells known as white blood cells (10). If you suffer from autoimmune diseases such as rheumatoid arthritis or lupus, do not use ashwagandha tea. This plant may increase the activity of the immune system, which can cause autoimmune symptoms to worsen. Always consult a healthcare professional before drinking herbal teas if you suffer from a medical condition. Women who are pregnant or breastfeeding should avoid ashwagandha tea. There isn't enough research showing the supplement or plant as safe so it's best to not use this tea. There is also some evidence that shows ashwagandha may increase the risk of miscarriage. Ashwagandha tea may interact with certain medications. Always talk to your doctor before drinking tea if you take any medications. Ashwagandha tea may interact with blood pressure medications and diabetic medications so limit or avoid use if you take these medicines. Ashwaganda tea is a lesser-known tea in America. The beverage is wildly popular in India and as part or alternative or Ayurvedic medicines. While research on the plant is new and scarce, there is some evidence pointing to potential health benefits. 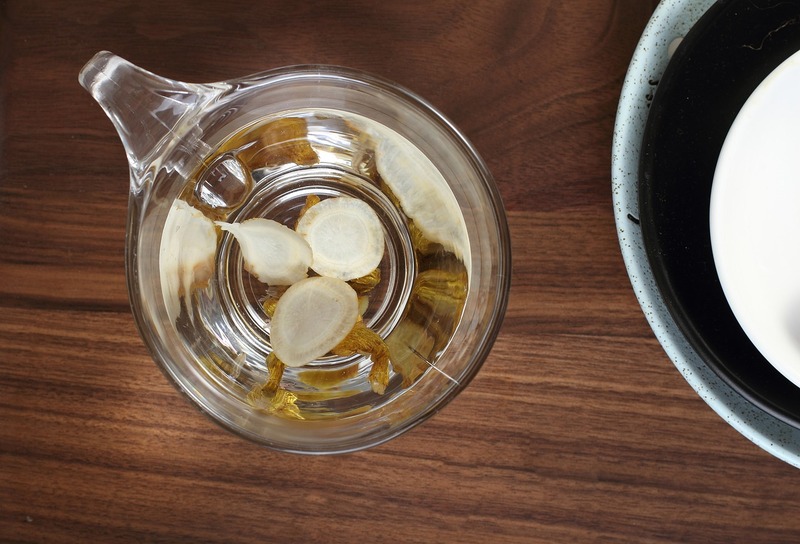 If you want to try this Indian tea, be prepared for a rich and earthy flavor. To make the tea more palatable, add sweeteners such as honey or agave or spice it up with some cinnamon and cardamom.